How many of lip liners are in your beauty box? As we all know that the lips are most important part of face that needs color. There are so many makeup products available inside markets for lips that are using to makeup lips such as lipsticks, lip glosses, lip stains, lip liners and many more. 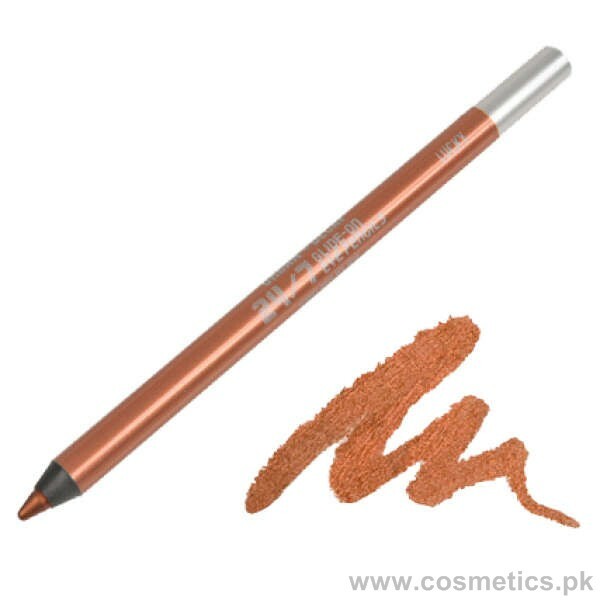 Here in this post I am sharing the 10 best lip liners in Pakistan. All these lip liners are very popular and demanding you can find out the complete reviews and details of these famous lip liners here in the post below. These all lip liners are very popular and demanding. They are easily available in all over the Pakistan. 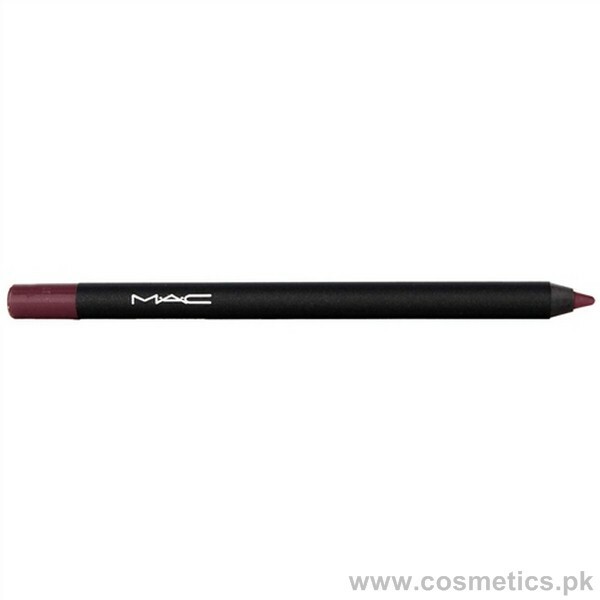 Let’s check out the details, reviews and price of these 10 best lip liners in Pakistan below. The Body Shop lip liner is great because its texture is very smooth and glides easily on lips. It gives perfect balance between dry and moist and also stays lasting. It always compliments with any lipstick or lip gloss shade. 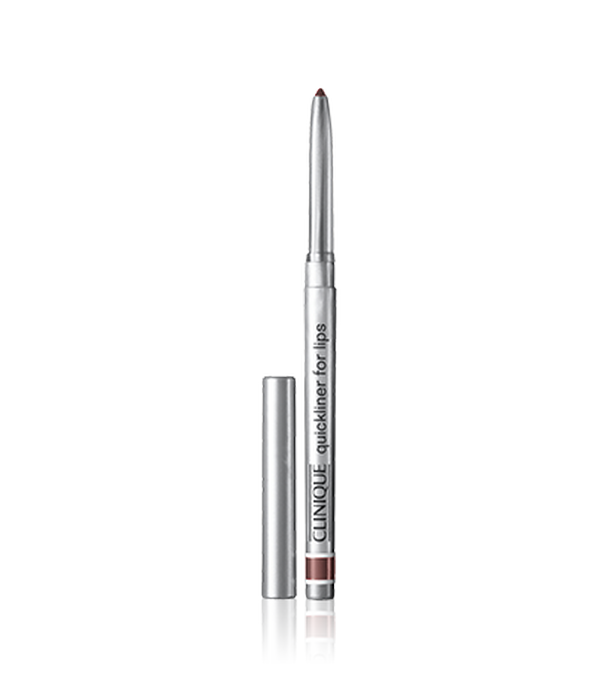 Clinique quickliner is a perfect product for lips. It offers great colors range. It is a perfect lip liner because of tons of shades. It doesn’t feather as well. MAC lip liner is also great because it doesn’t bleed and stays all over the day. It has so many colors and contains super creamy formula. It is highly pigmented and glides easily on lips. 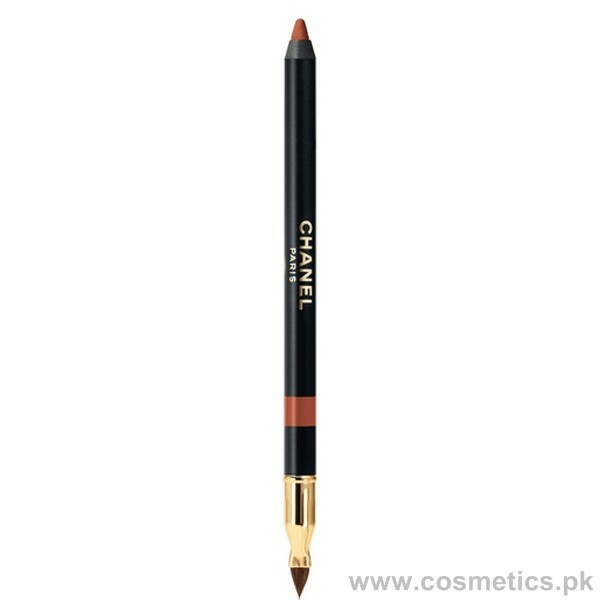 Chanel Le Crayon Lèvres Precision Lip Definer is a great lip pencil. It compliments with any lipstick color. It includes wide range of shades. This lip liner has a formula that never feathers. Rimmel London lasting finish lip liner is a very famous for its long lasting effect. It is a creamy and easily to glides on lips. It has a good color payoff and also very cheap at price. It has also a great color range. Rimmel London exaggerate automatic lip liner is very good. 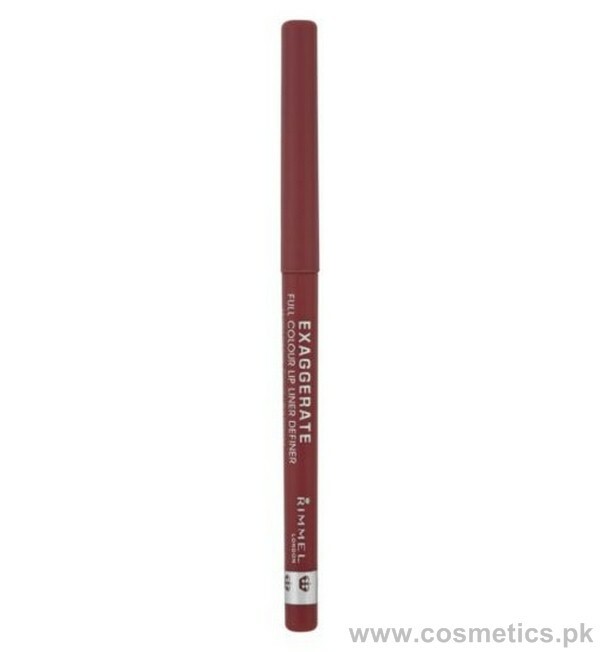 It is a matte lip pencil that gives a long lasting effect. It comes out in beautiful colors. 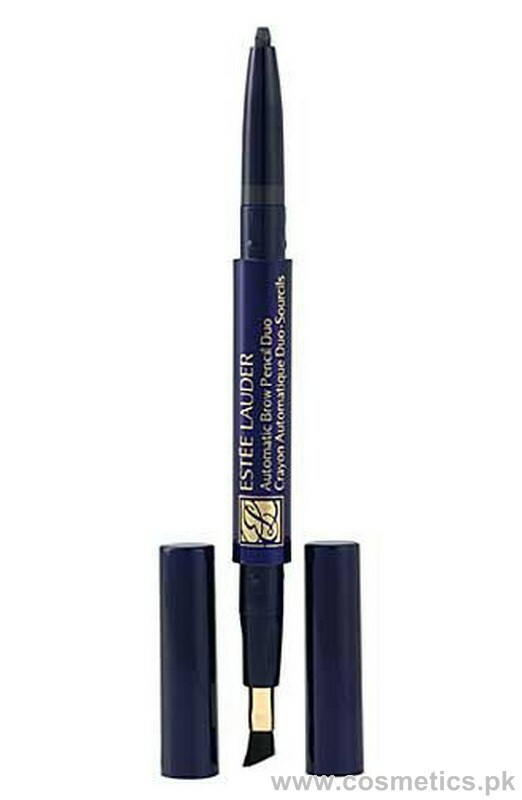 This Estée Lauder Automatic Lip Pencil Duo is a double-ended lip liner. It is a refillable liner having good texture. It has a creamy formula and available in different colors. 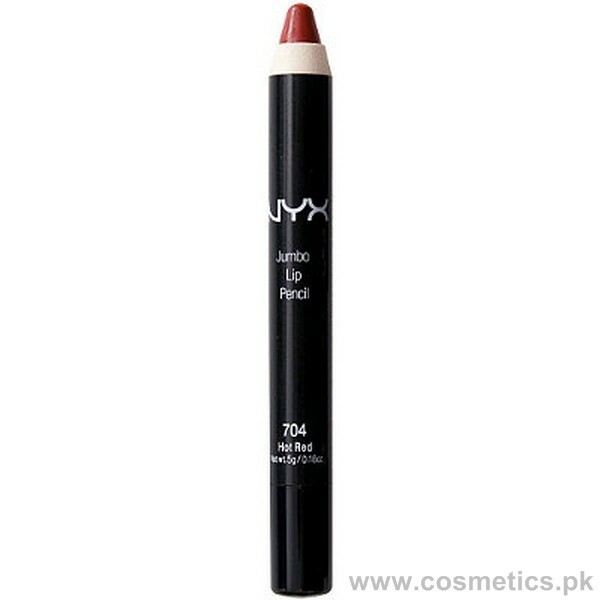 This NYX Cosmetics Jumbo Lip Pencil is perfect for everyone. It is a jumbo lip pencil that is enough for years. It has creamy texture and long lasting formula. It has a high pigmentation. Avon ultra Luxury lip liner is a perfect regular lip liner. It has a good staying power and gives cool effects. It doesn’t leave sticky feeling and also dries out lips. It glides smoothly and easy to apply. 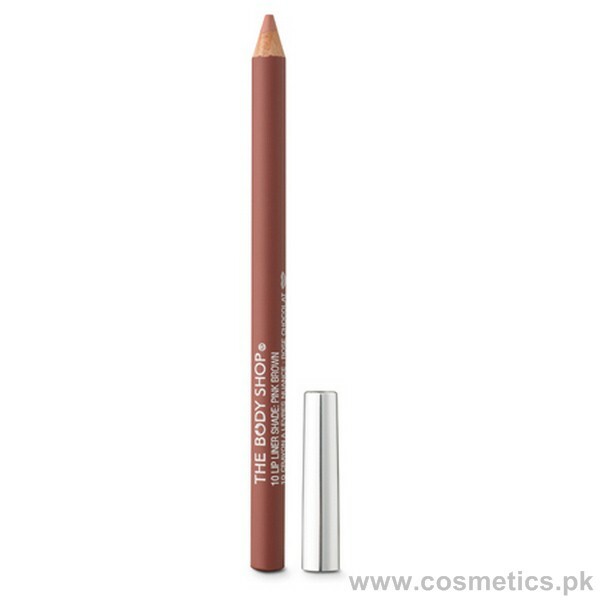 Urban Decay’s 24/7 glide on lip liner is on number top in 10 best lip liners in Pakistan. It gives a fresh look for all day. It doesn’t feathering and bleeding on lips. It has a good consistency. It is long lasting and glides on easily. These all 10 best lip liners are easily available at big cosmetics shops of Pakistan. Which one do you use? Share your views with us.